Hajime Tabata, former Square Enix employee and the man largely credited for "saving" Final Fantasy XV as its director, has revealed his newly formed studio on Facebook. Named JP Games, the development team will have more information to share in January next year, when the company launches officially. Tabata left Square Enix at the end of October, and not long after, we found out that DLC plans for Final Fantasy XV had been reduced significantly. It's unclear what kind of games Tabata and his team will be turning their attention to, but you can be sure that we'll keep you up to date if it's anything to do with PlayStation. In the meantime, we wish Tabata and his new studio all the best. 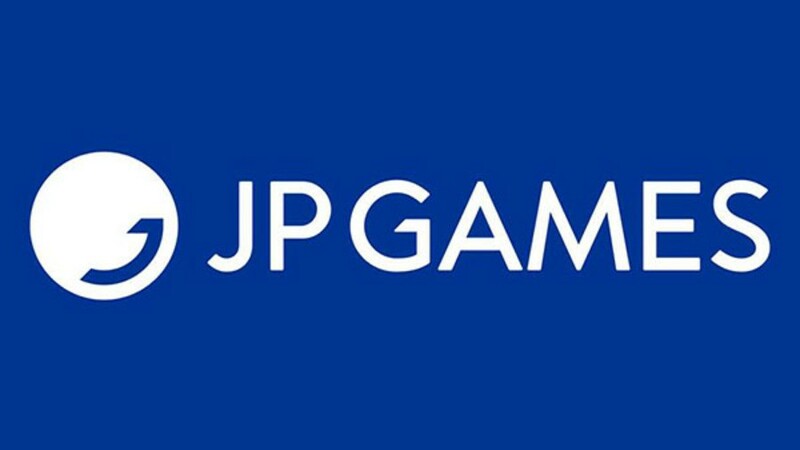 What would you like to see from JP Games? Feel free to speculate in the comments section below. I bet he will work on mobile titles. My initials are JP, so that's pretty neat I guess. @Octane Never ever been to one. Is it good? @Octane @WanderingBullet It's only Monday and we already have a contender for Comment of the Week. You're all wrong! It's clearly Juicy Papaya. It stands for Jungian Psychology and the games will be existentialist think-pieces. As long as he never butchers Final Fantasy again. @ShogunRok Do winners get a trophy for that? Hopefully not only Switch-games, 'cause 'they sell best in Japan'. @NintendoFan4Lyf We'll eat some celebratory custard cream biscuits in their honour. @ShogunRok For the sake of the children, I will refrain from turning that comment against you. "Tabata left Square Enix at the end of October, and not long after, we found out that DLC plans for Final Fantasy XV had been reduced significantly." Do they plan to put out 1 new game every 10 years then milk it for another 2? Their logo is even a sarcastic winky face, like they know they're never releasing a game. @tabris95 Yeah technically it was (it basically broke as the same news story) but Tabata had actually left Square Enix at the end of October, and the news didn't break until early November. So officially there was about a week in between him leaving and us finding out about it. I'll look forward to his future projects. JP Games? What happened? "Japan Studios" was taken? I guess JP stands for Mistwalker. i don't think we will be seeing any AAA games from this studio. not sure how a guy like tabata could possibly solidify $50-100m+ for a large scaled jrpg. people need to get their expectations in check. perhaps he will even focus on mobile games — i hope to hell that is not the case, but it is a possibility. no, i would like to see jp studio make traditional jrpgs at a smaller budget. give us high quality 32bit era aesthetics (more polished looking but simplified graphics from that era) with an emphasis on good story telling, characters and music. that is what is missing from most jrpg's of today as most are not worth anyone's time. essentially, i would like to see tabata's studio be a better tokyo rpg factory since the latter can't quite hit the mark.